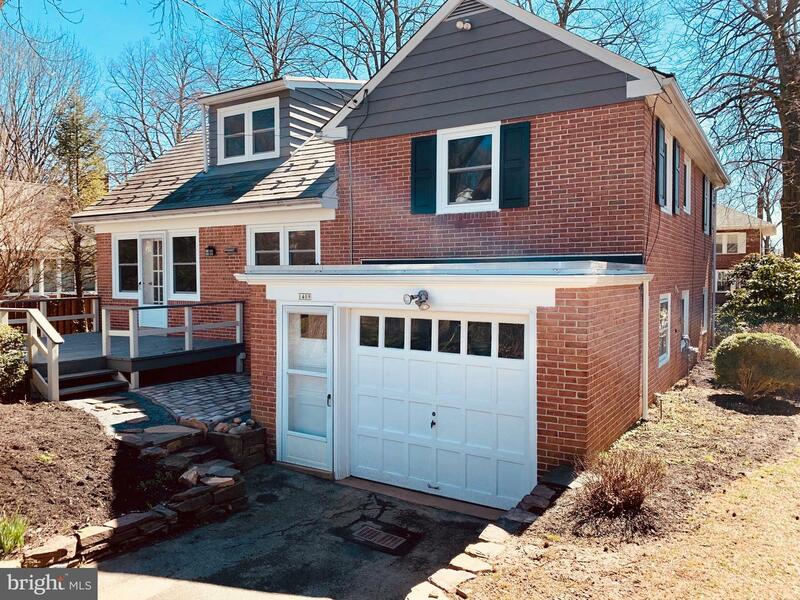 WYOMISSING SCHOOLS SHOW STOPPER! 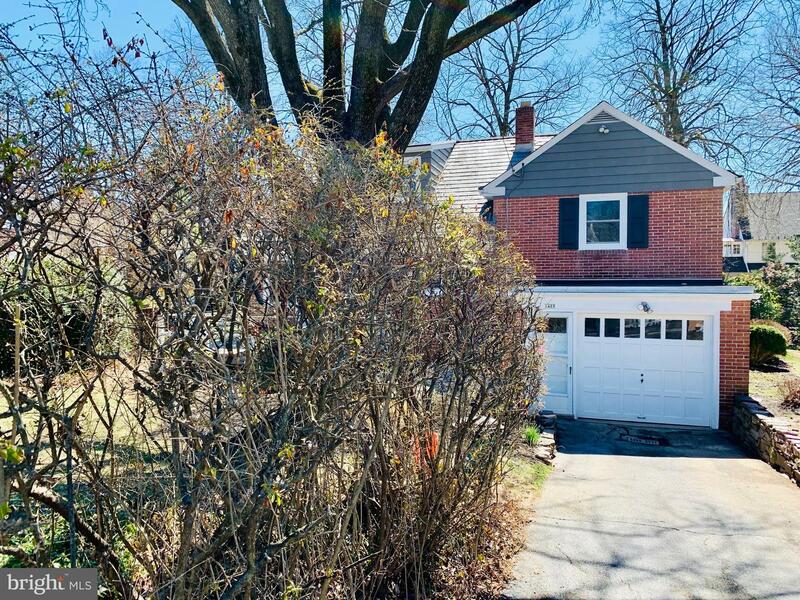 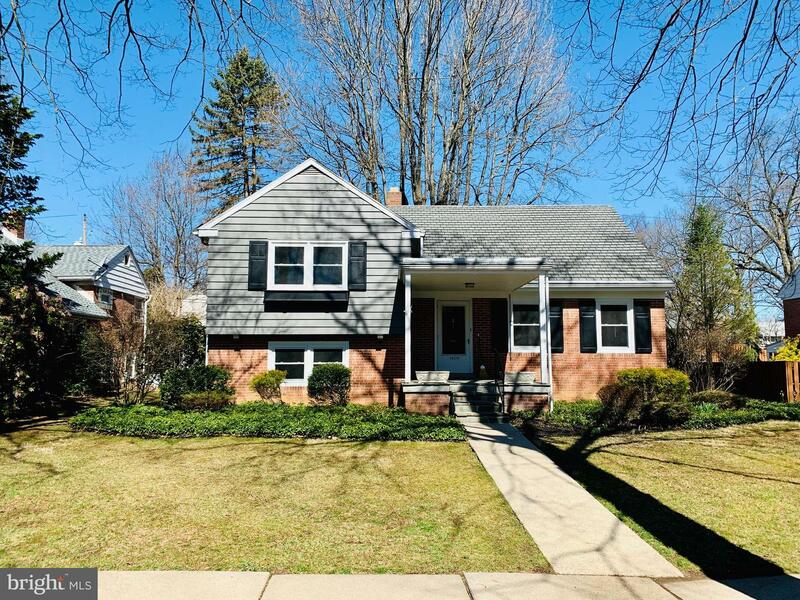 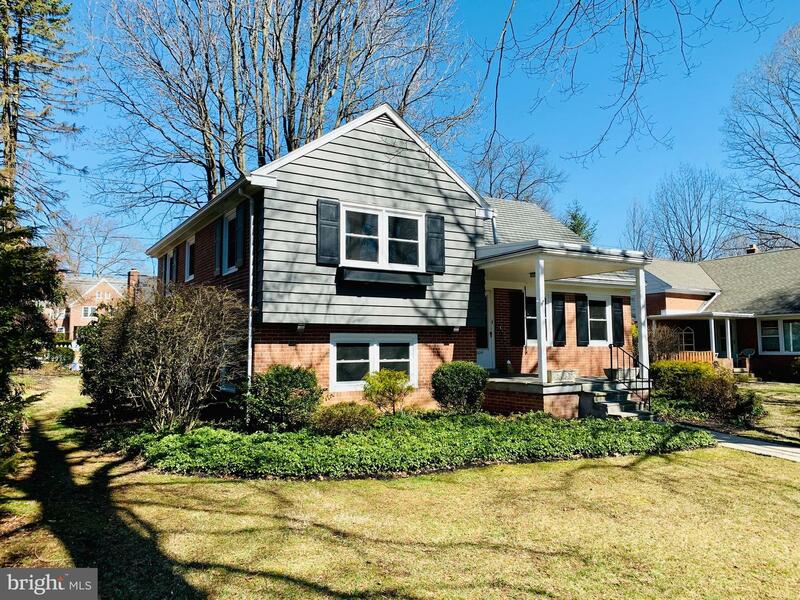 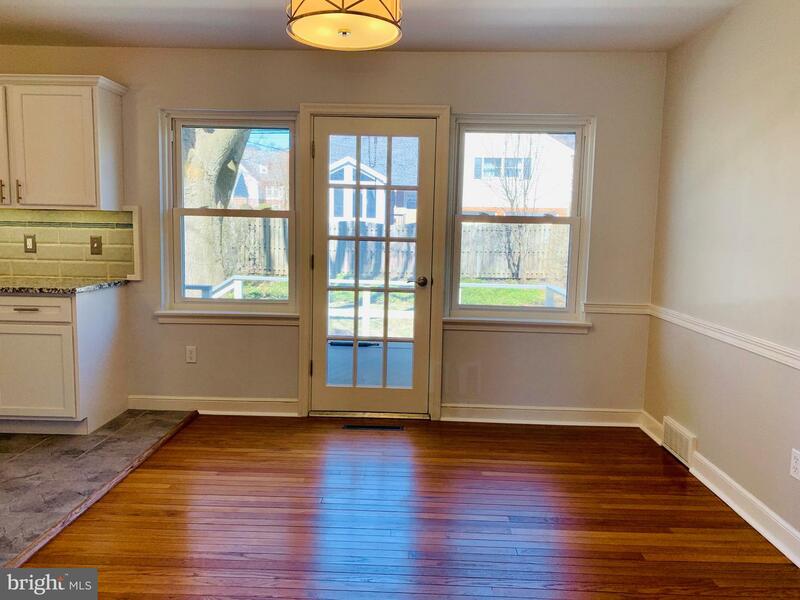 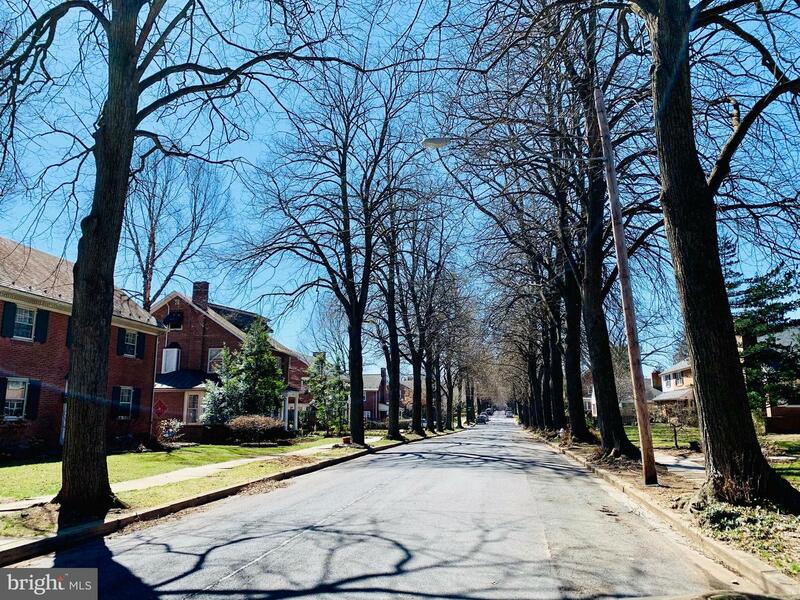 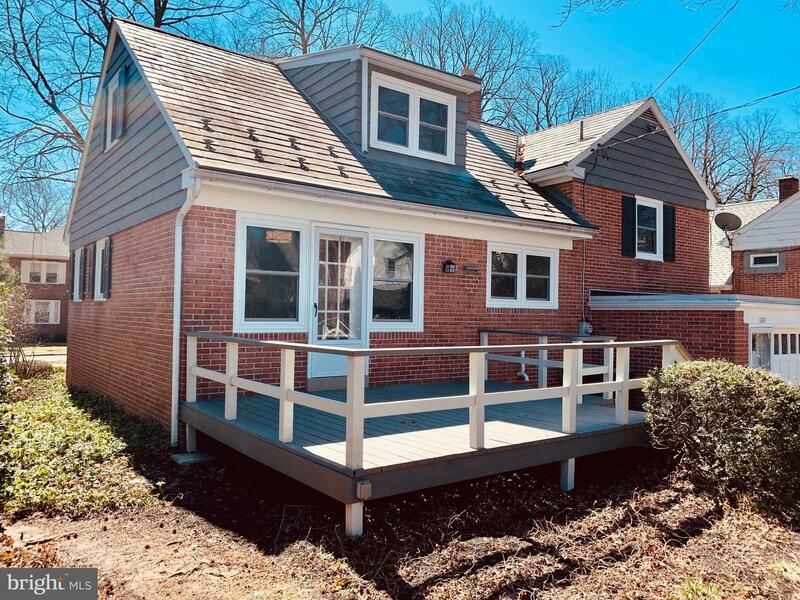 Stunning, spacious & beautiful brick split level circa 1953 located in a fabulous tree lined Old Wyomissing neighborhood. 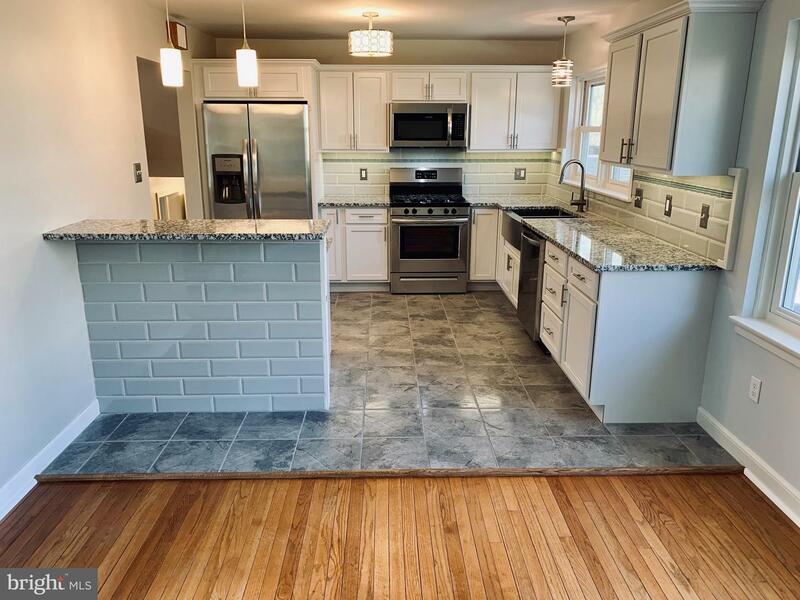 Boasting nearly 2100 square feet, this beauty has just been restored, improved, updated and is loaded with features and custom craftsmanship! 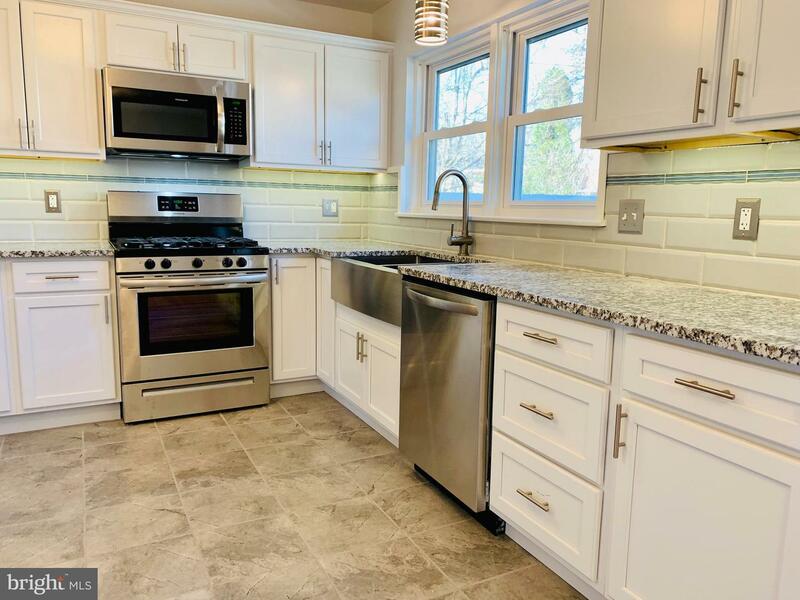 The home captivates you from the start with great curb appeal thanks to the refreshed modern grey wood siding and the flagstone covered front porch. 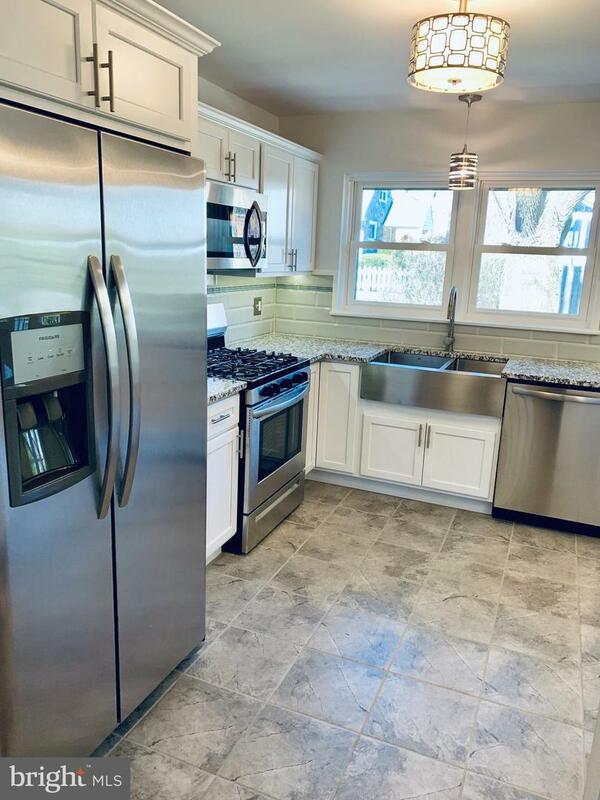 Main level features an open floor plan with include a spacious living room & dining area with gorgeous hardwood floor, a brand new beautiful modern white 30 handle kitchen with granite countertops, tiled backsplash, tiled floor in a modern grey, stainless steel farmhouse sink, LED under cabinet lighting, new Frigidaire Suite stainless steel appliances and island with breakfast nook for 2 stools. 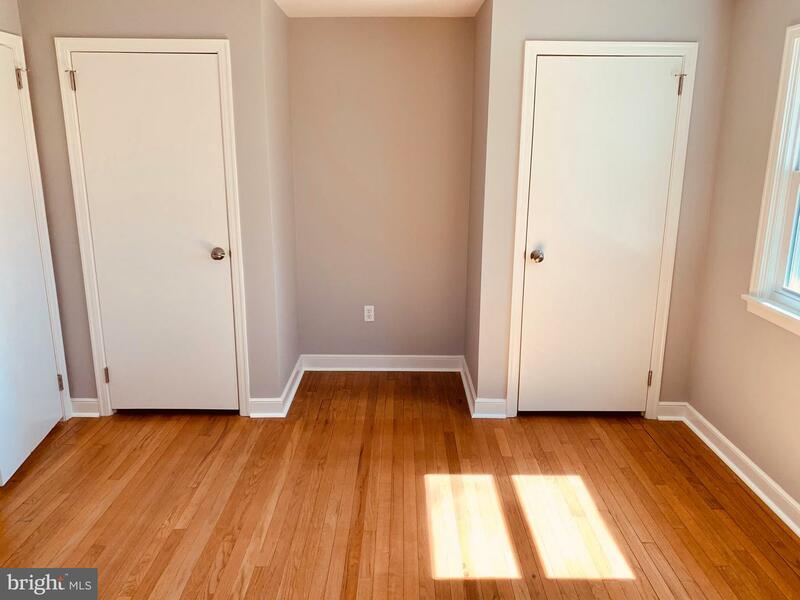 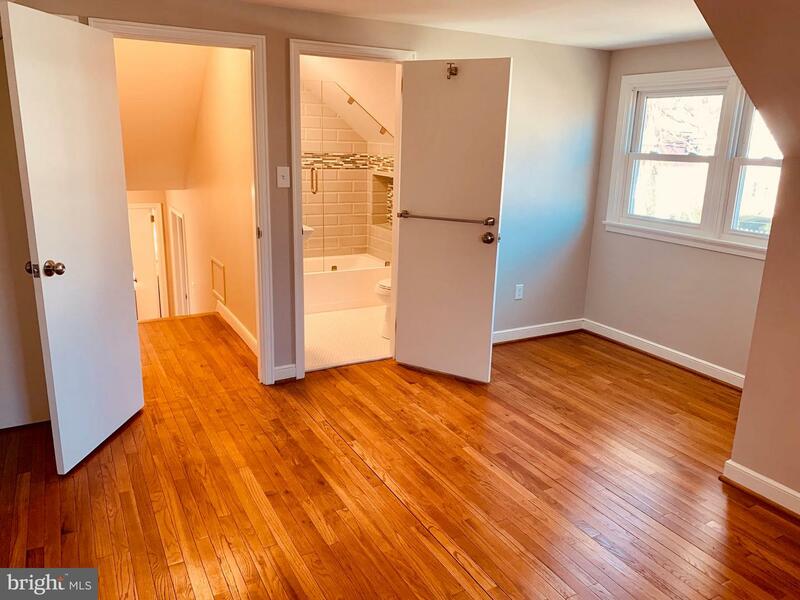 Mid level features include 2 spacious BRS with beautiful hardwood floors and the main bath with tiled floor, walls and shower surround. 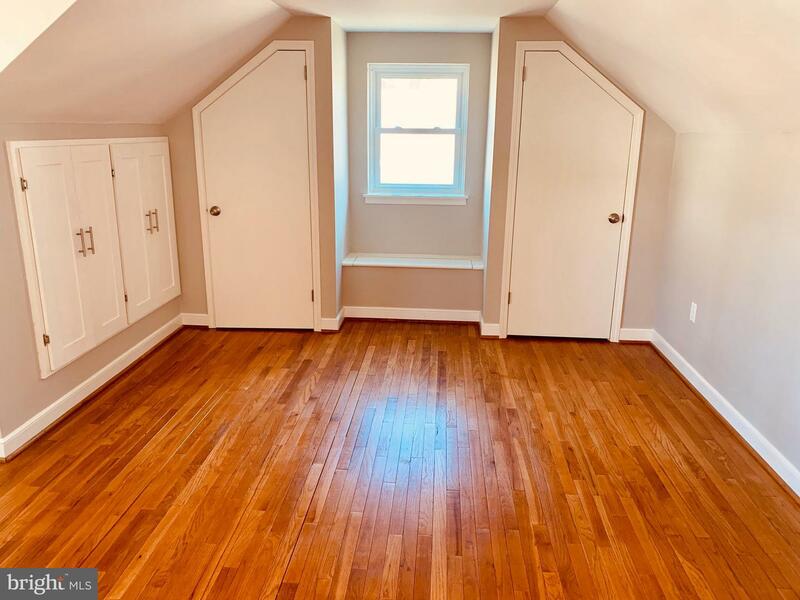 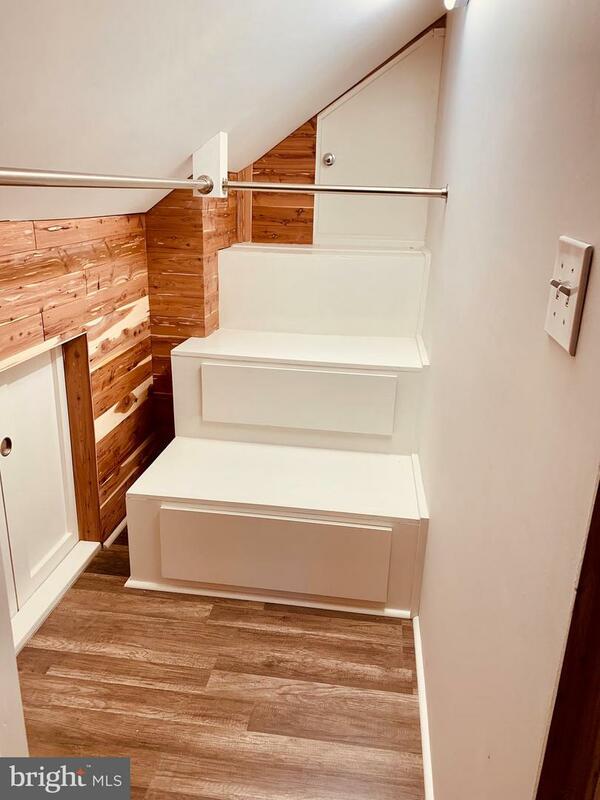 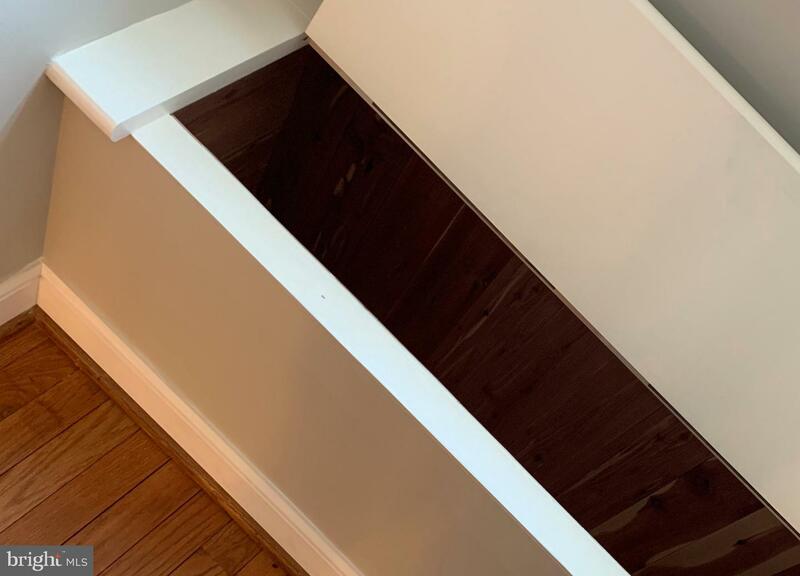 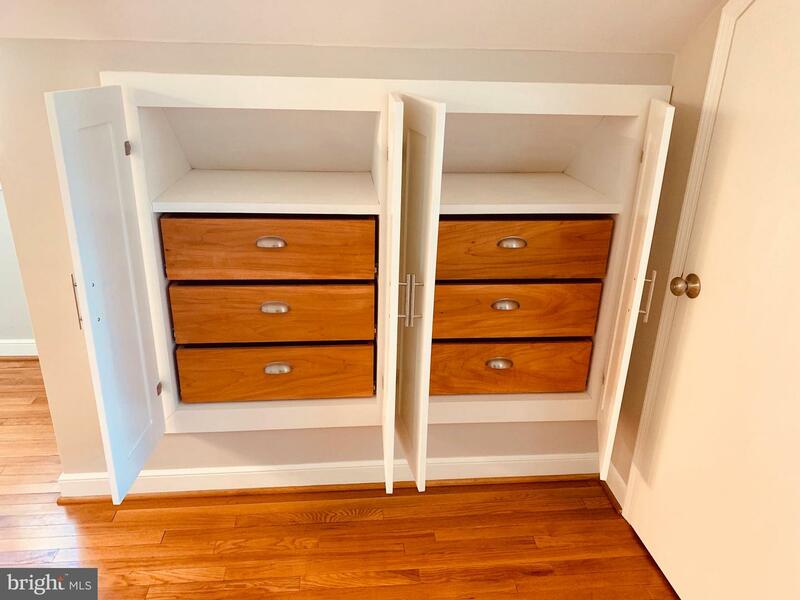 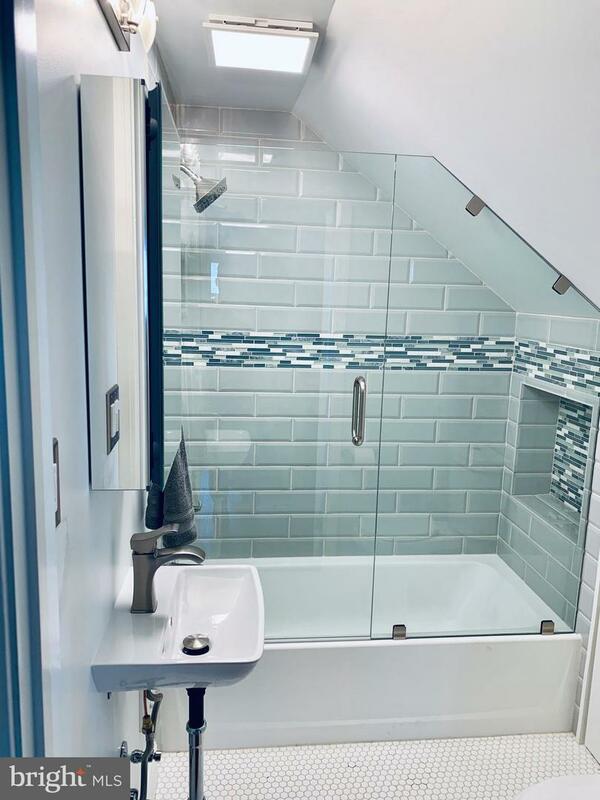 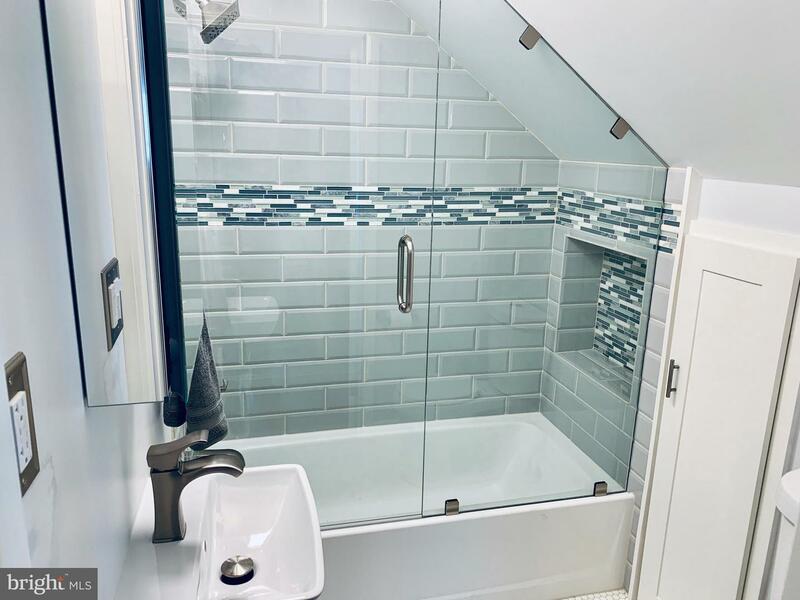 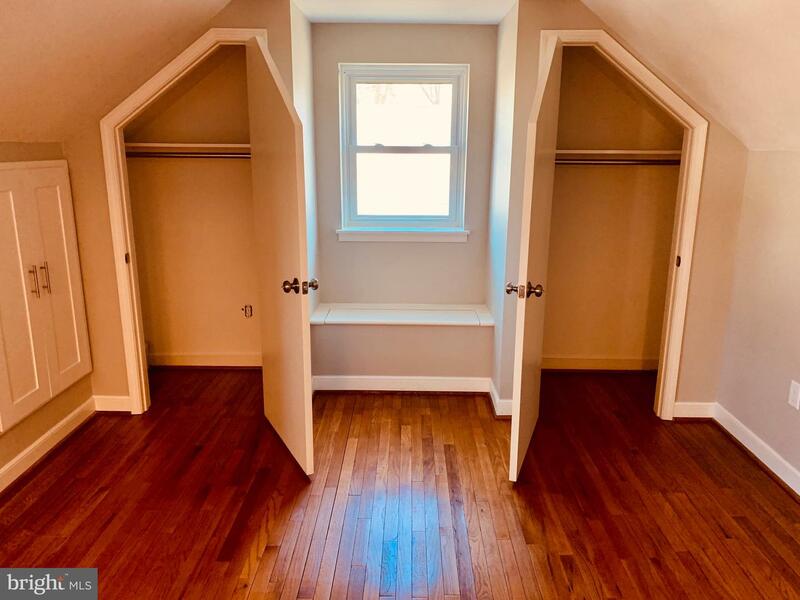 The upper level is all about the master suite with beautiful hardwood floor, brand new tiled master bath with glass enclosure, walk-in cedar lined closet with built-in drawers, 2 additional closets, a built-in bench with cedar lined storage compartment and custom built-in drawers. 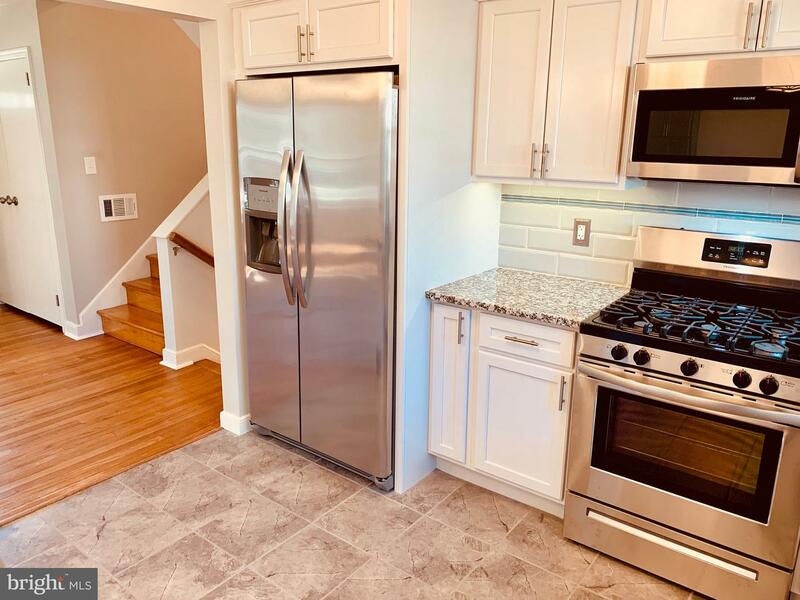 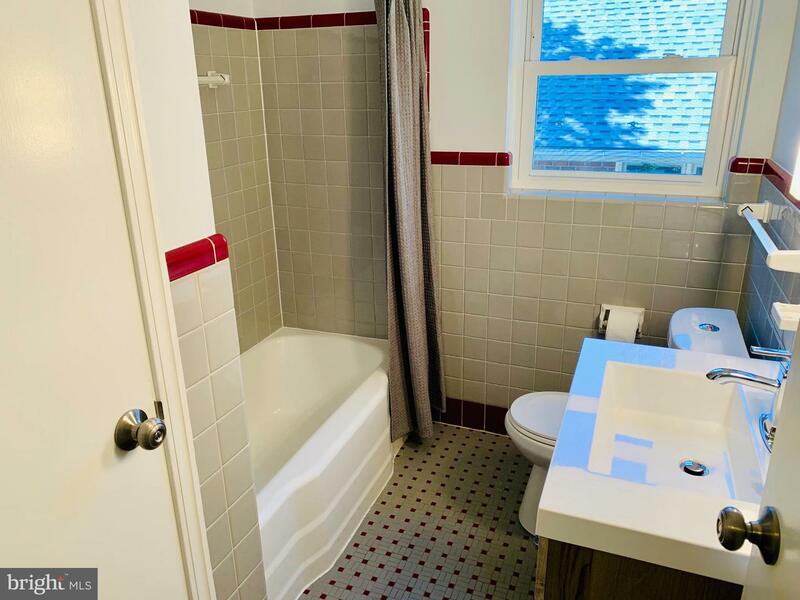 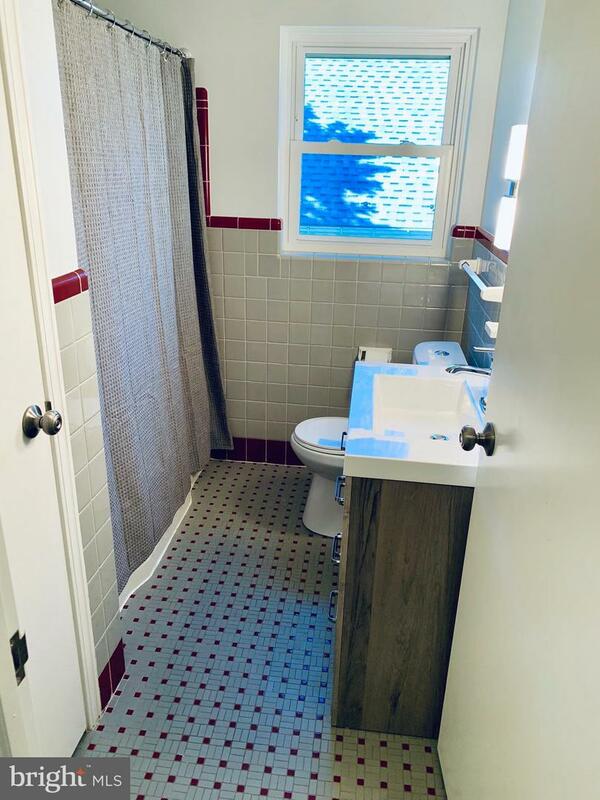 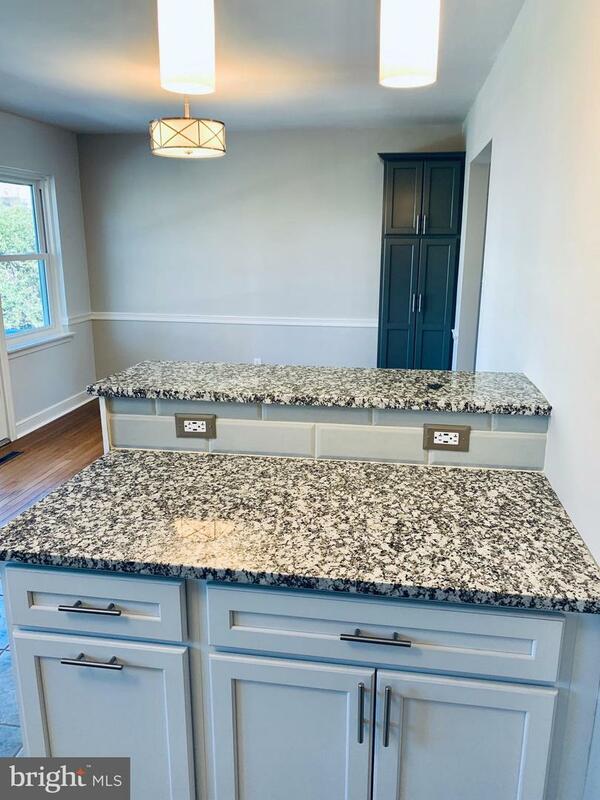 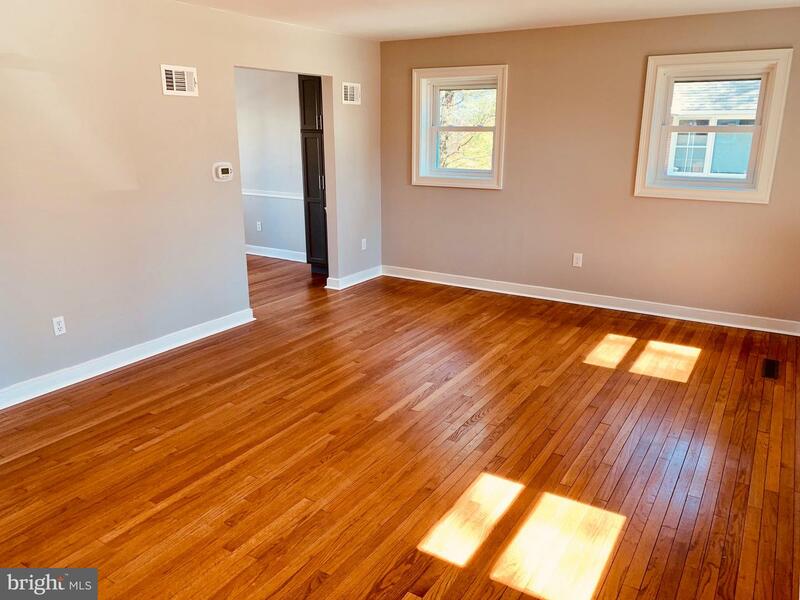 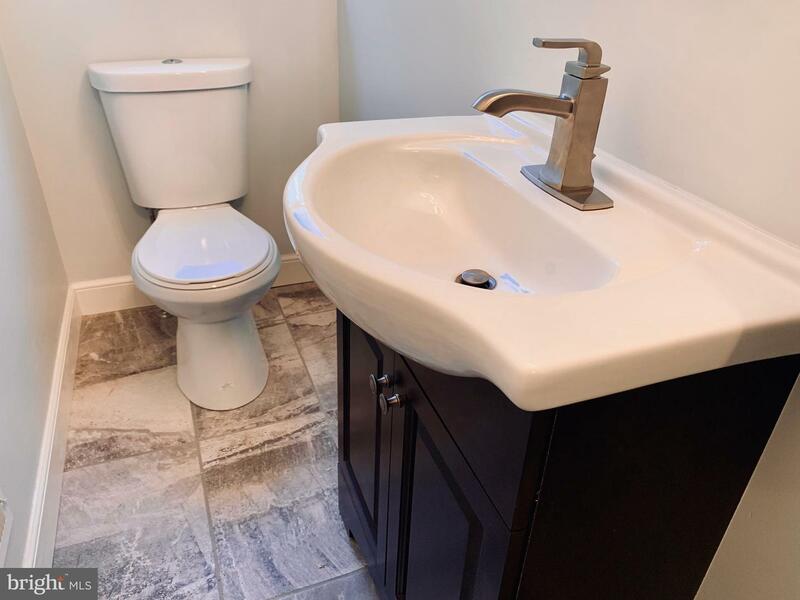 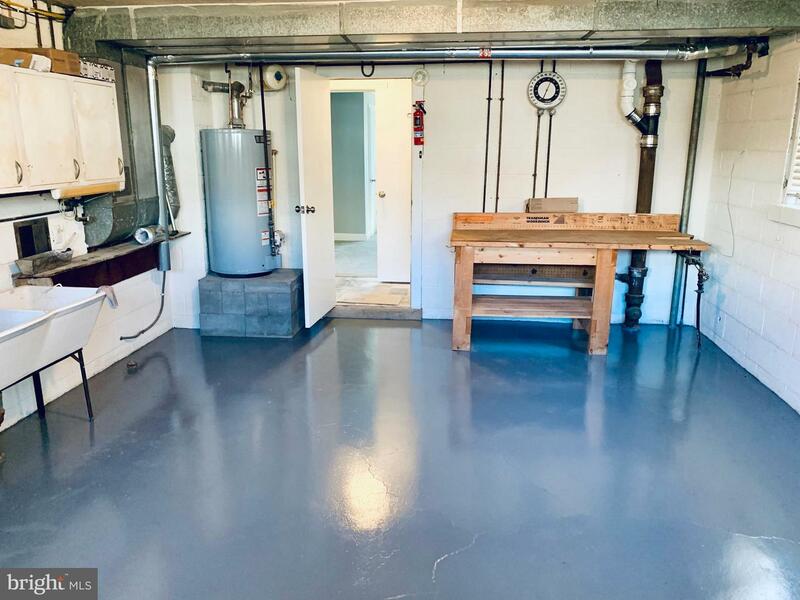 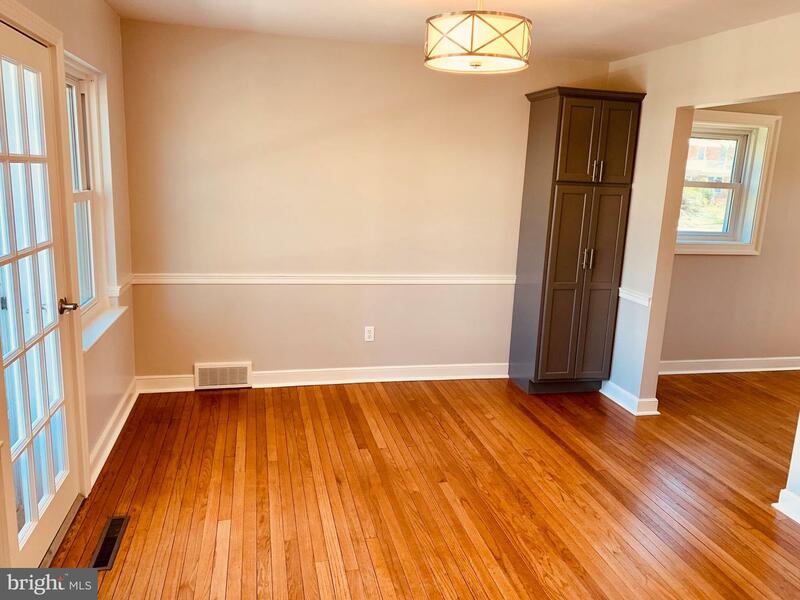 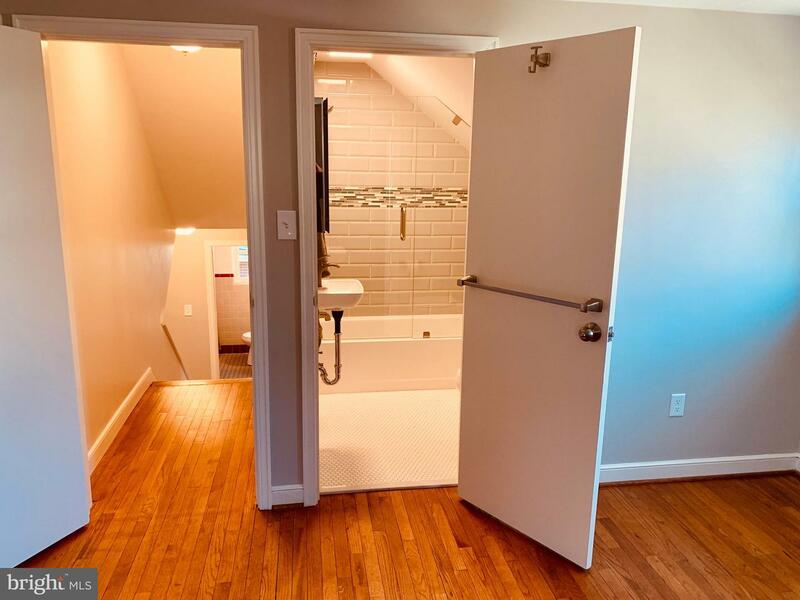 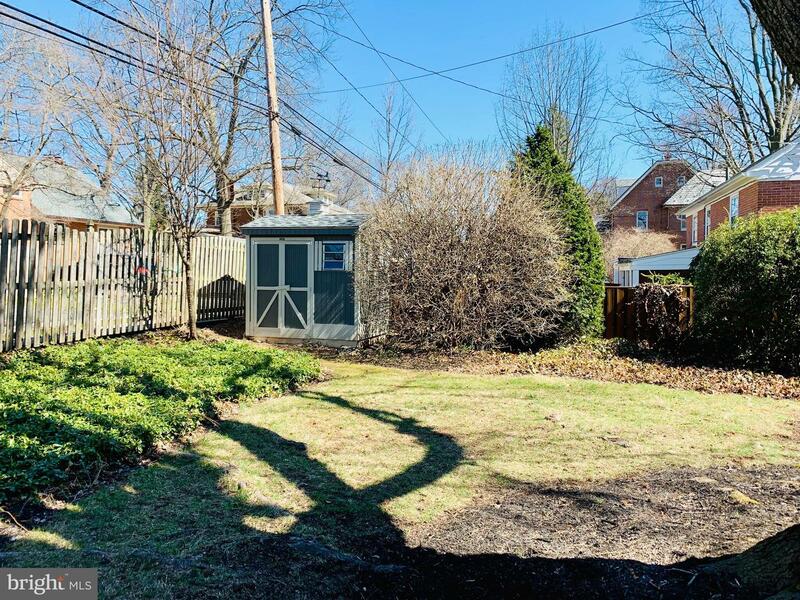 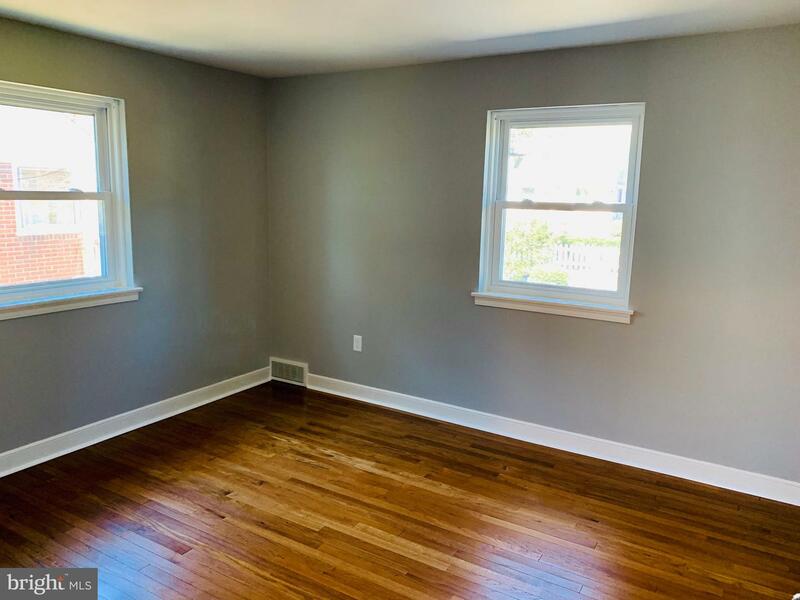 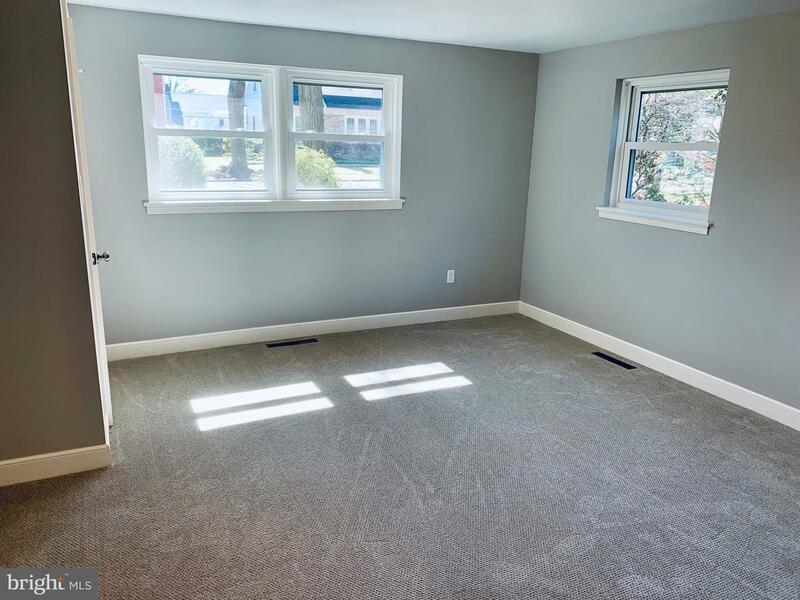 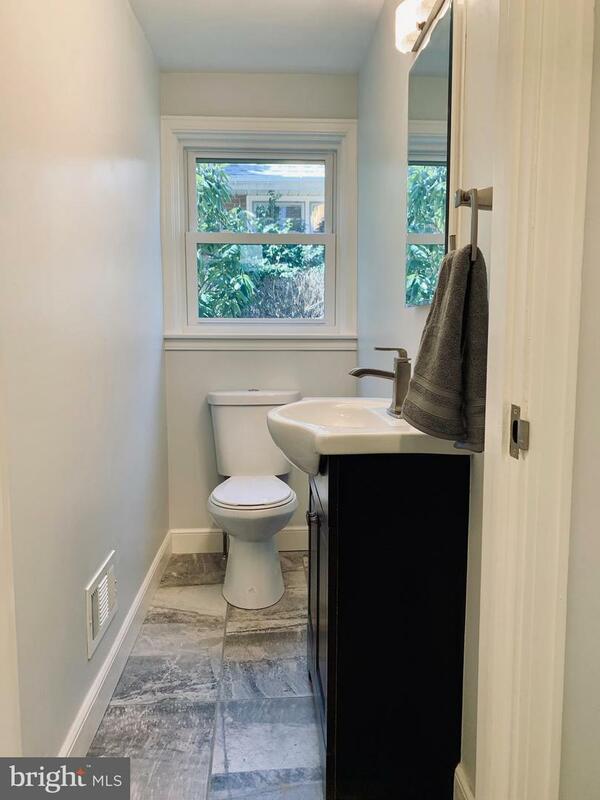 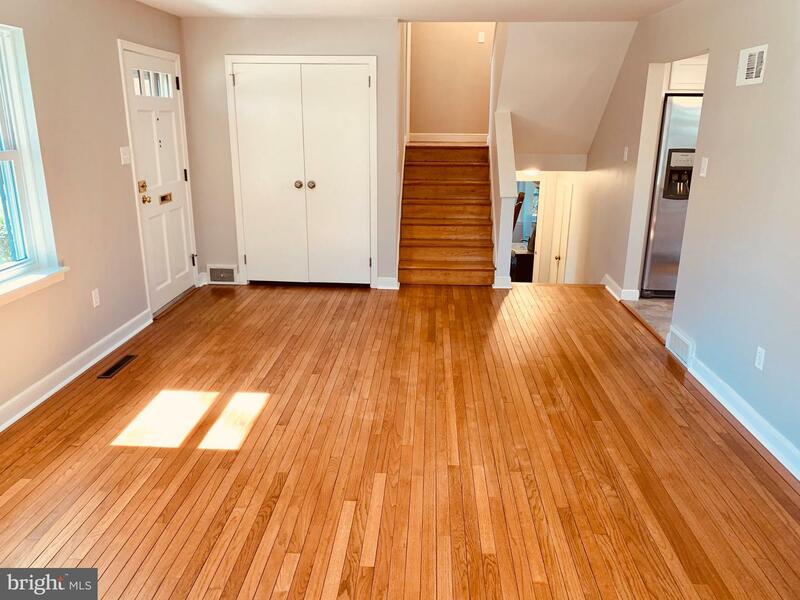 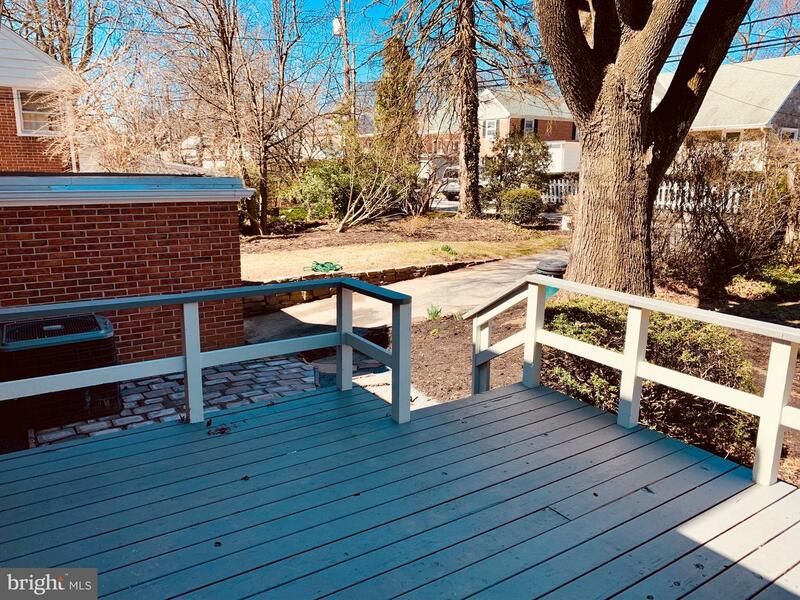 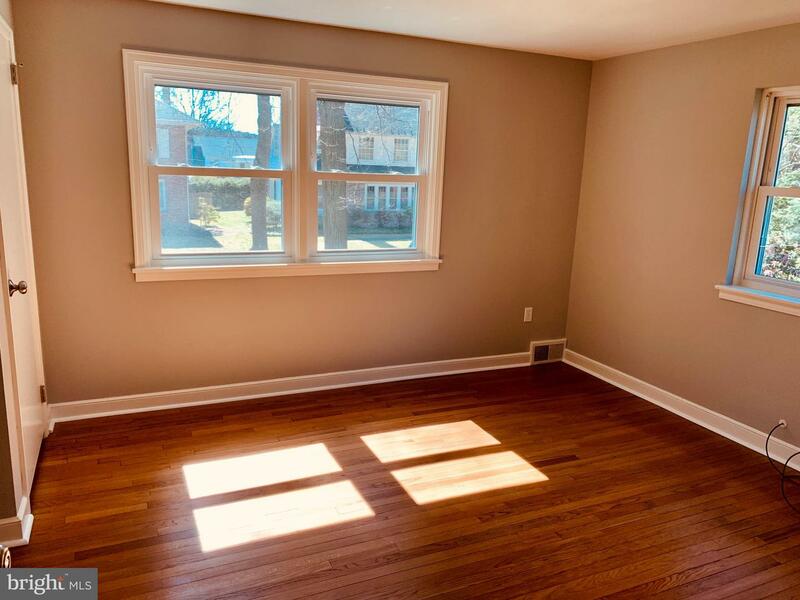 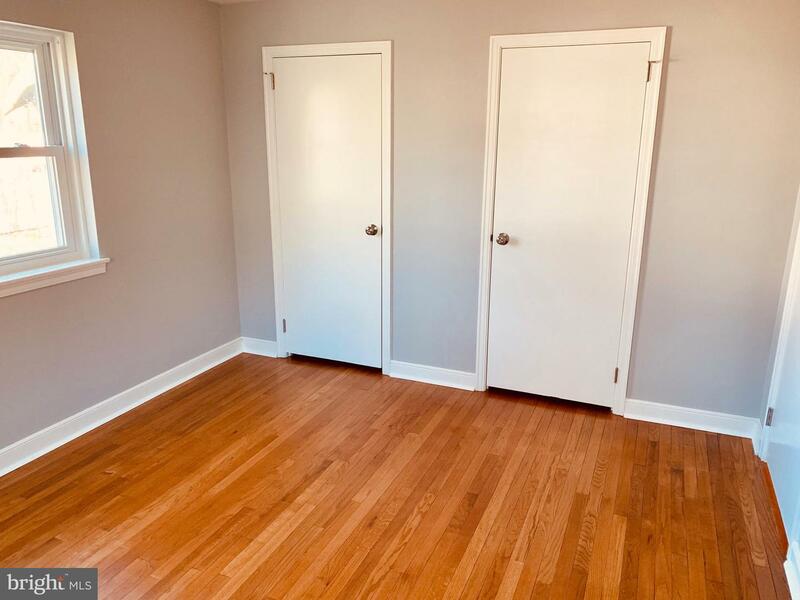 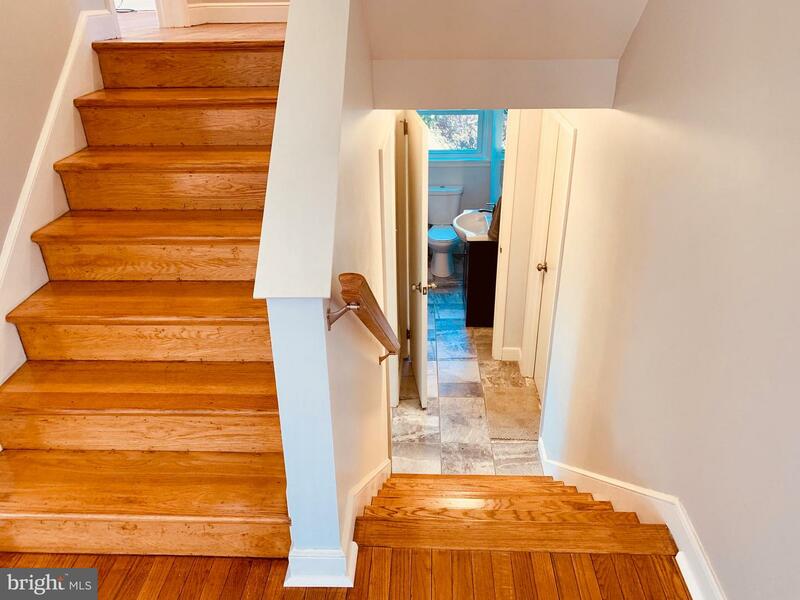 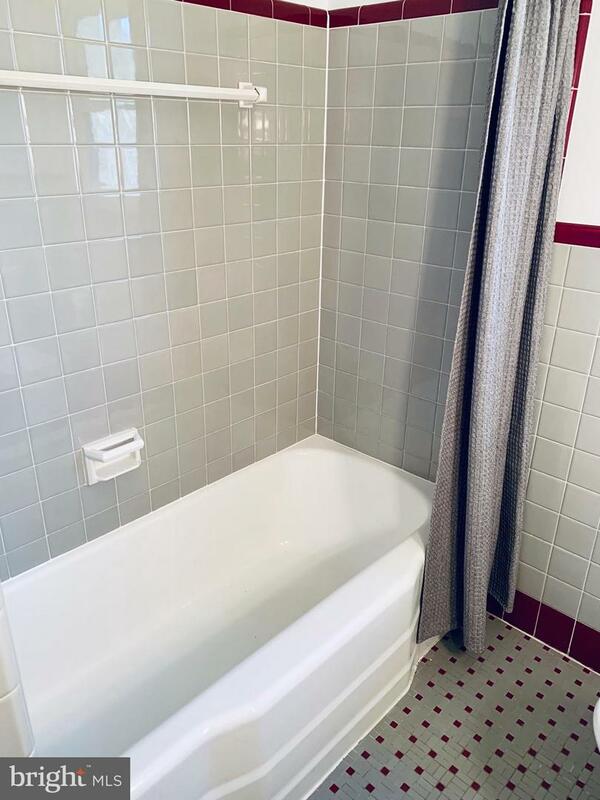 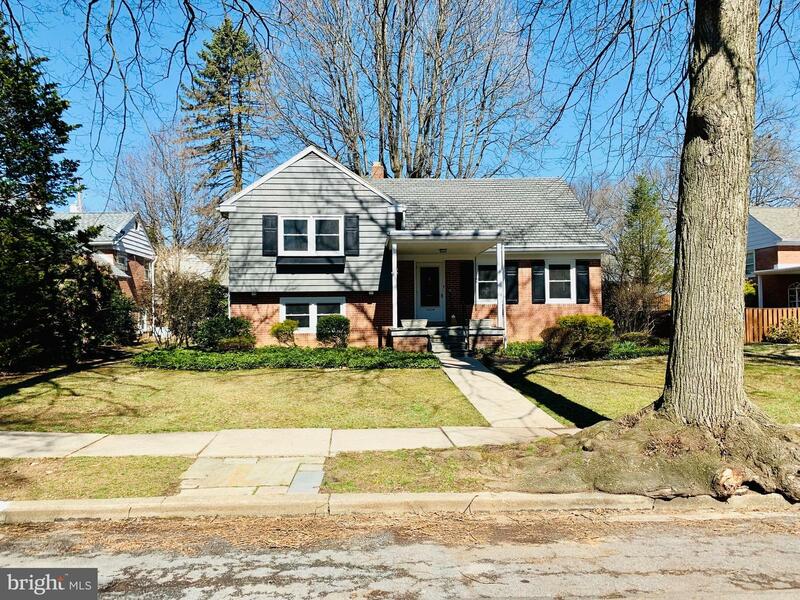 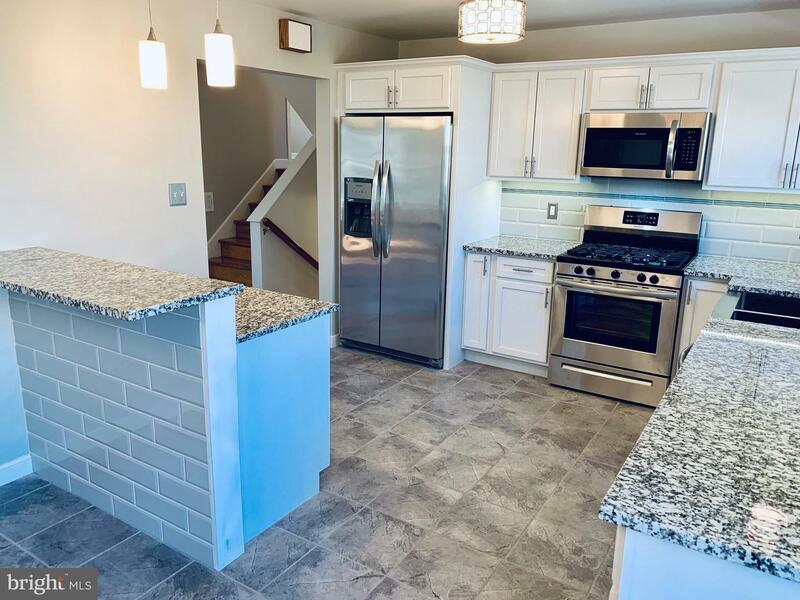 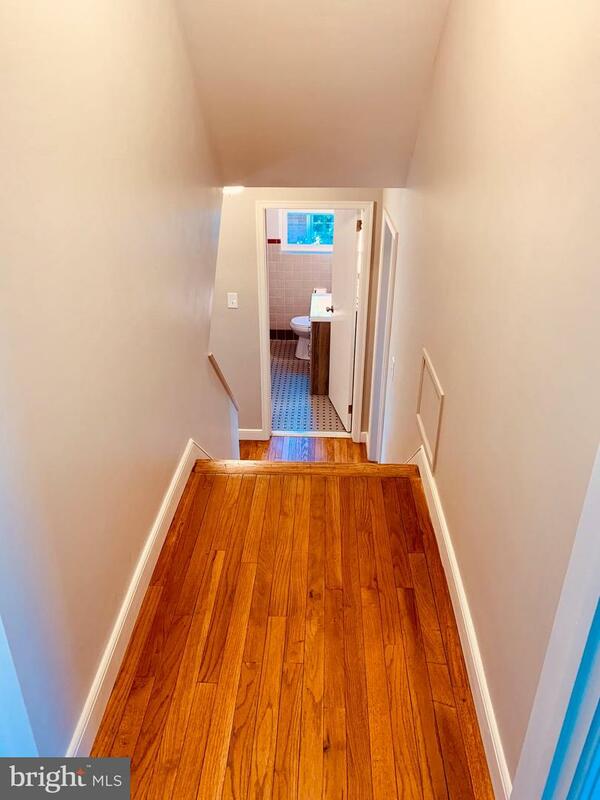 The lower level features a spacious 4th BR with new carpeting and access to the huge basement crawl space, a new tiled powder room and the 1 car oversized garage with laundry area. 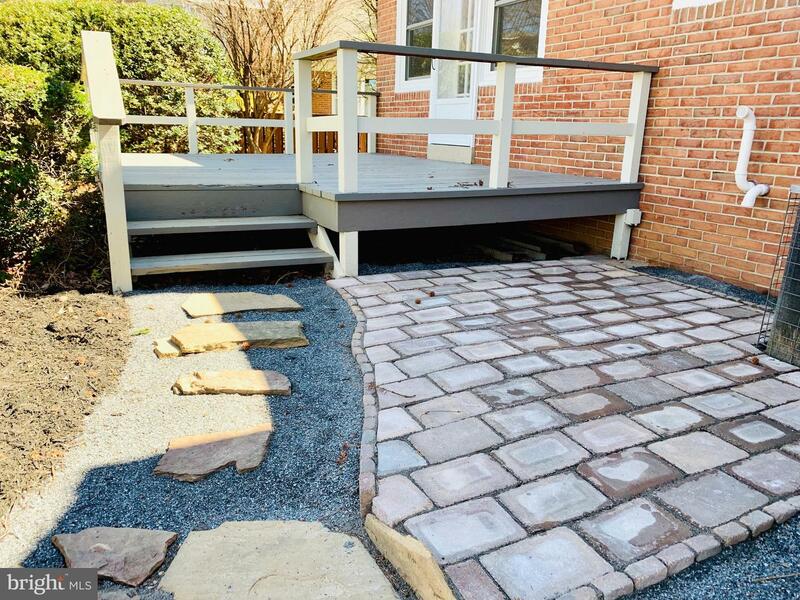 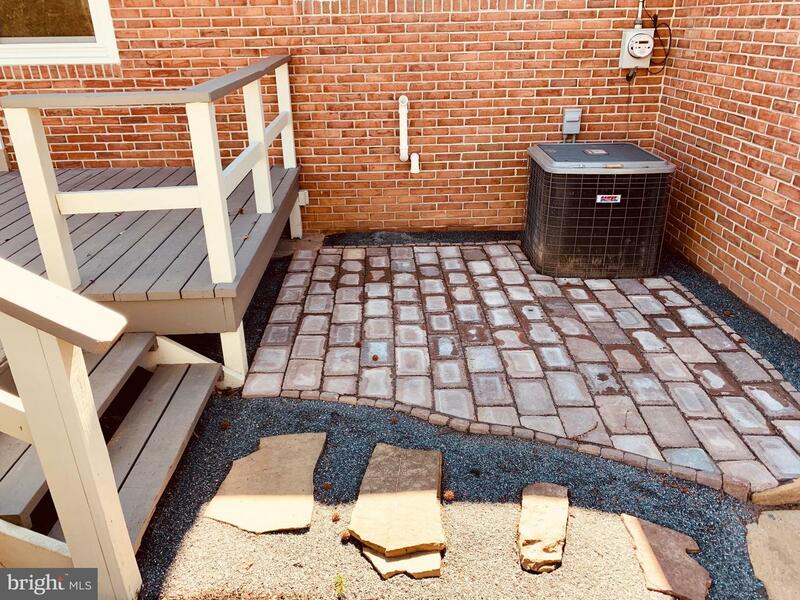 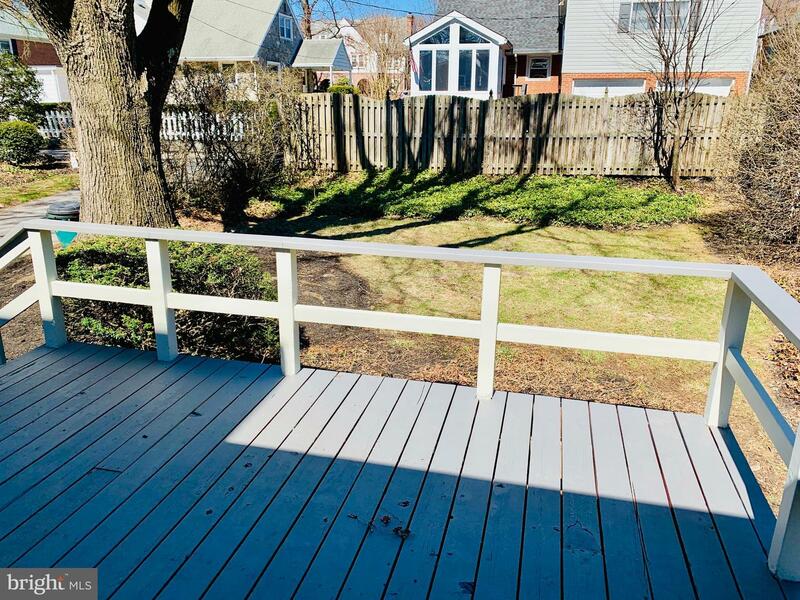 For exterior enjoyment there's a nice rear deck with adjacent paver patio and perfectly sized rear yard. 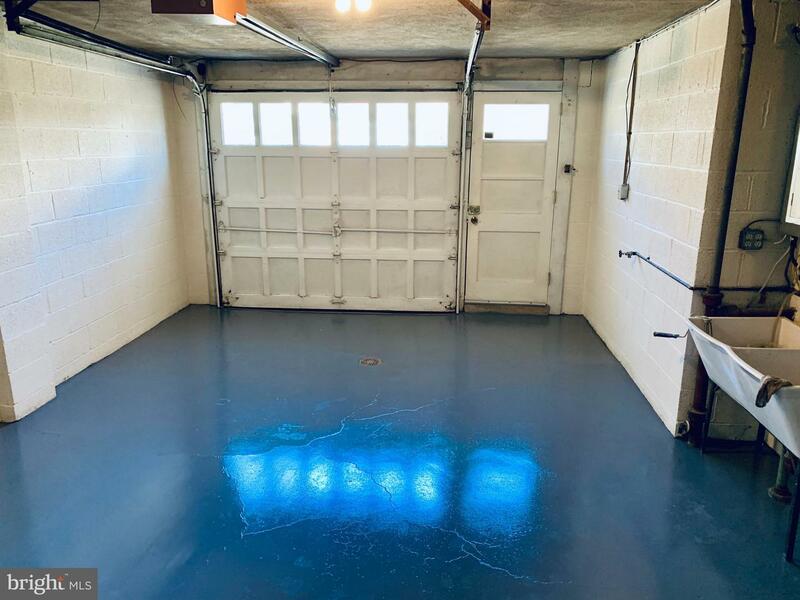 There is also driveway parking for 1-2 cars. 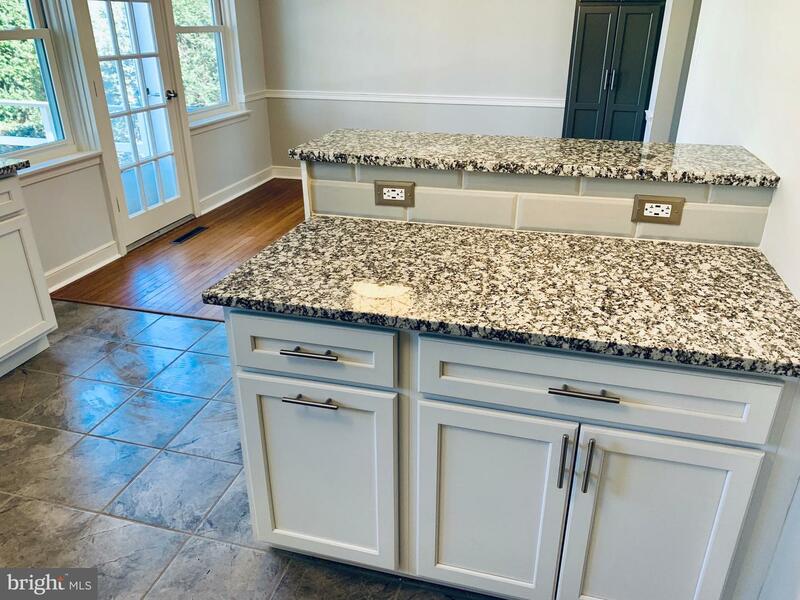 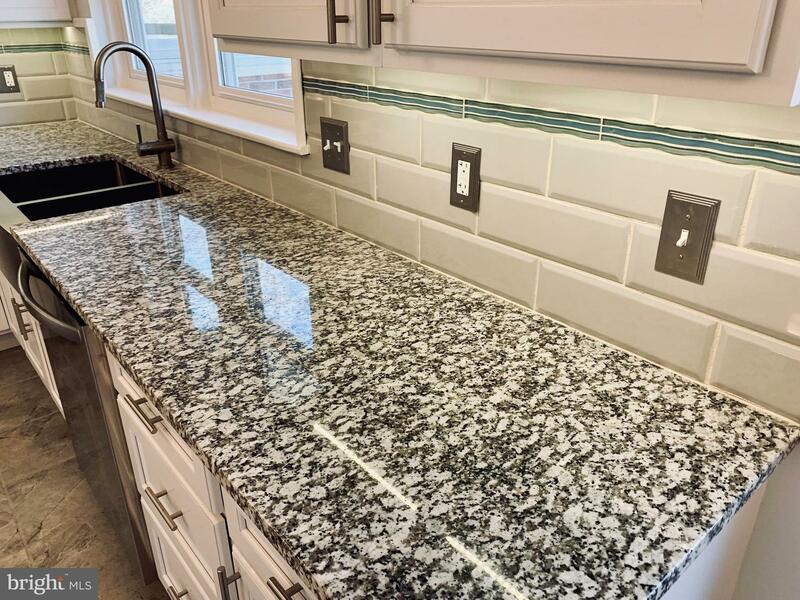 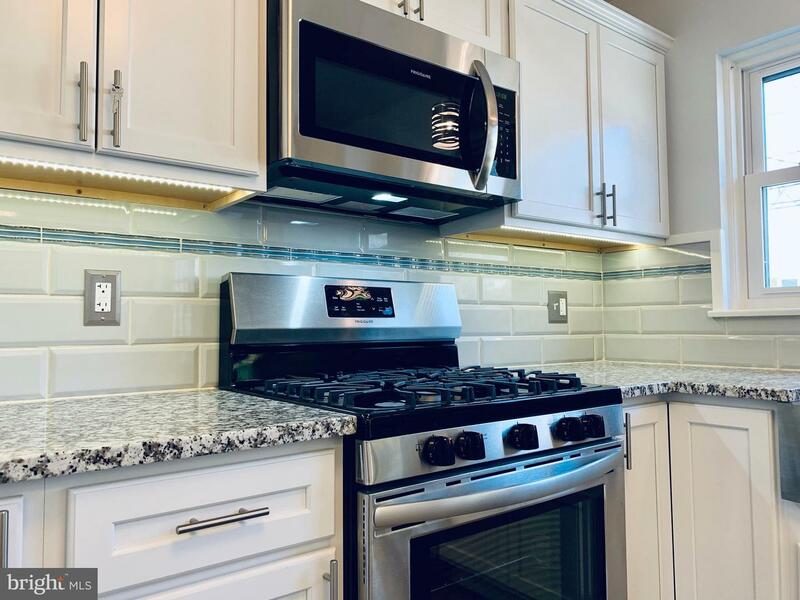 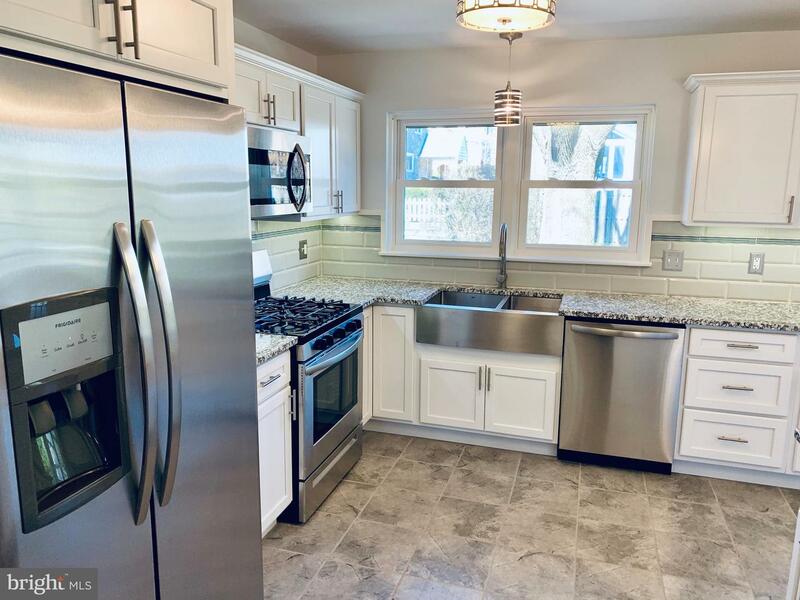 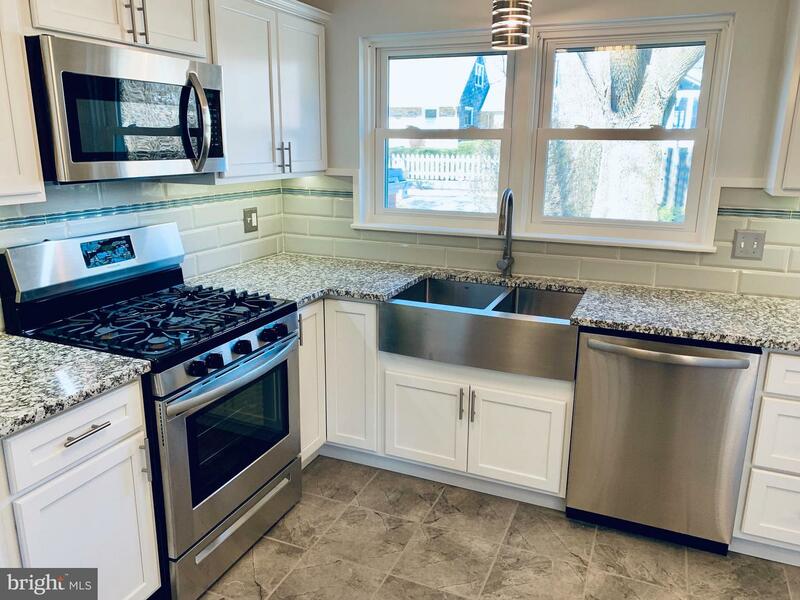 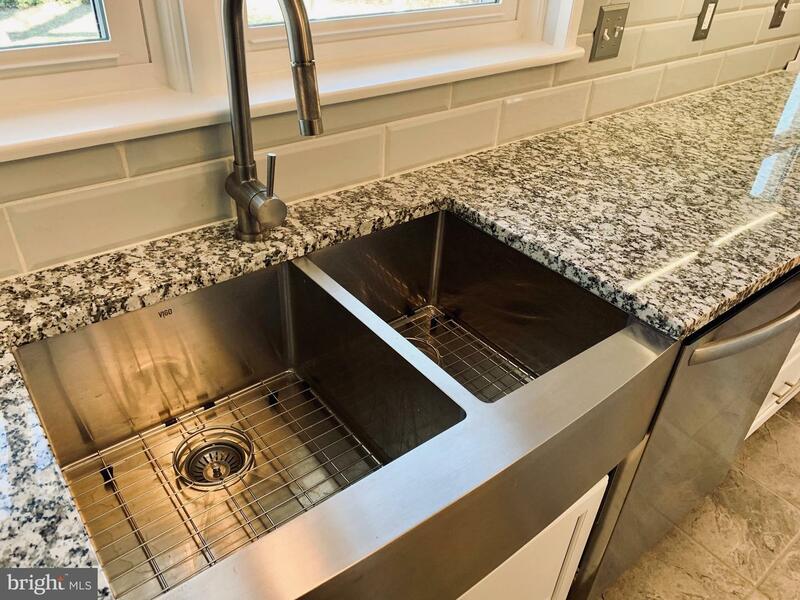 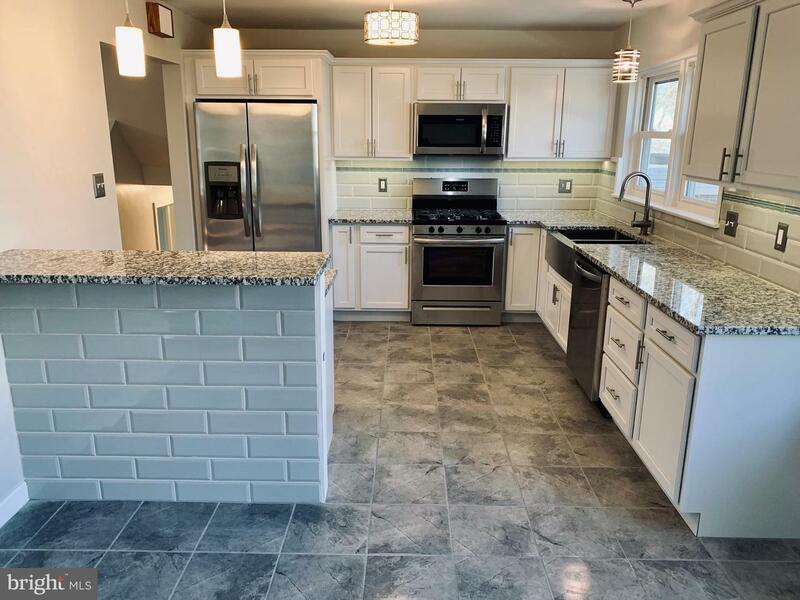 More features include gas heat, gas hot water, gas cooking, central air, humidifier system, garbage disposal, new double pane replacement windows. 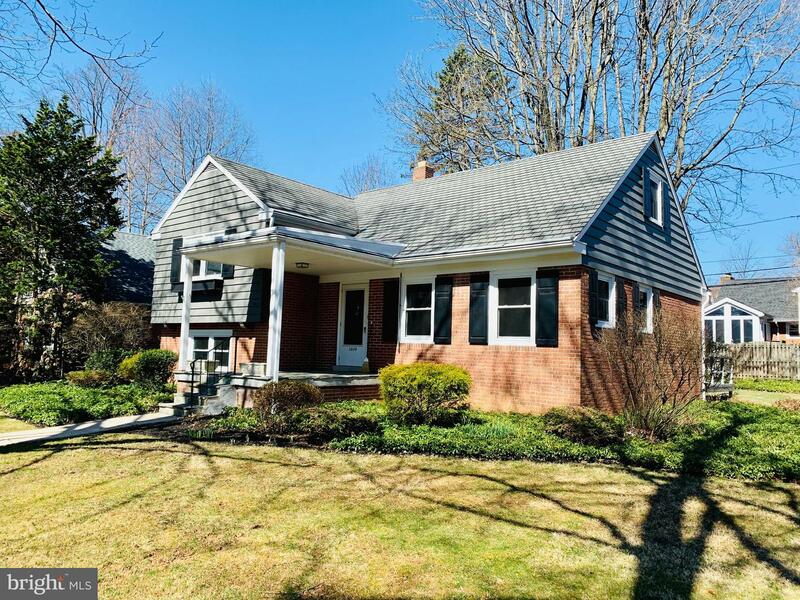 This turn-key beauty in the area's premier school district is a must see! 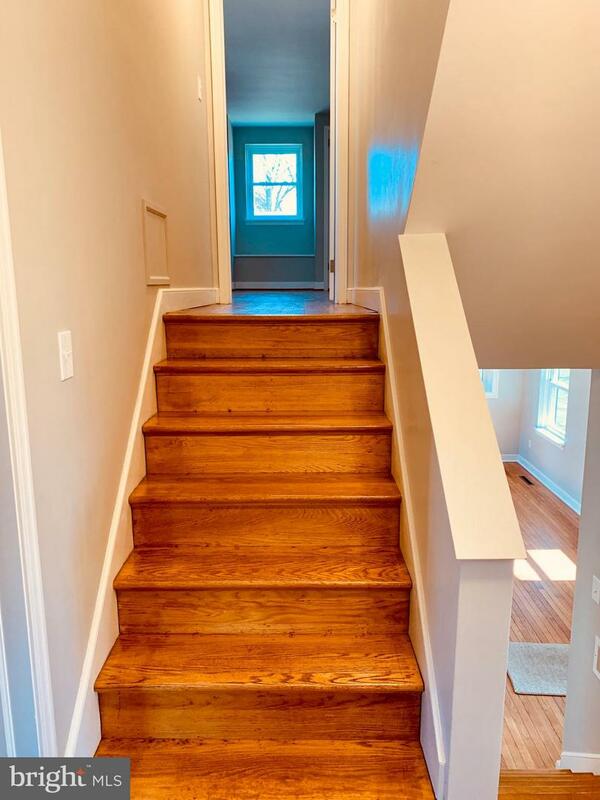 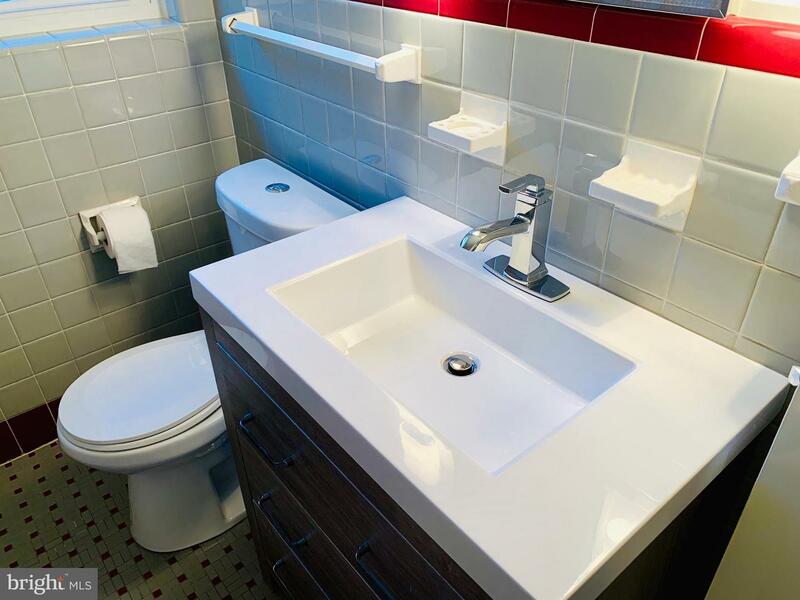 Conveniently located near all the schools, shopping, medical facilities and major roadways. 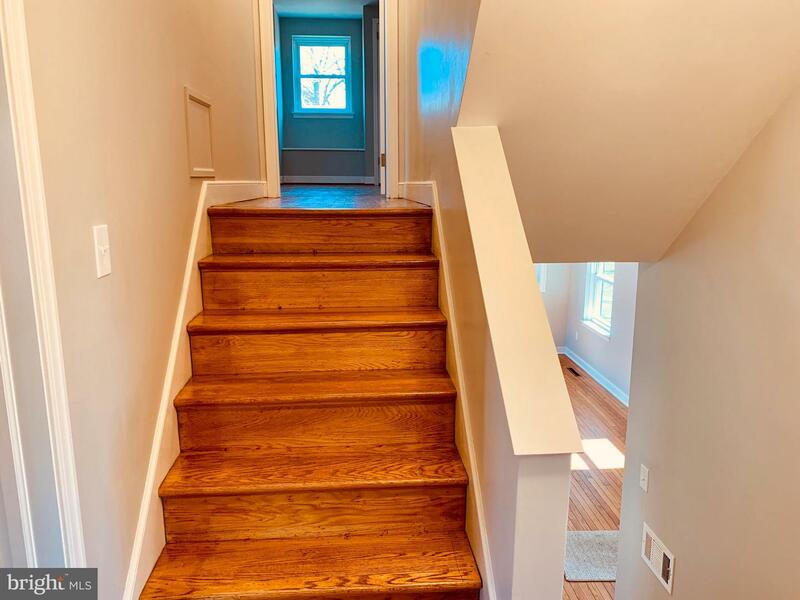 Will not last in this hot real estate market with very low inventory.